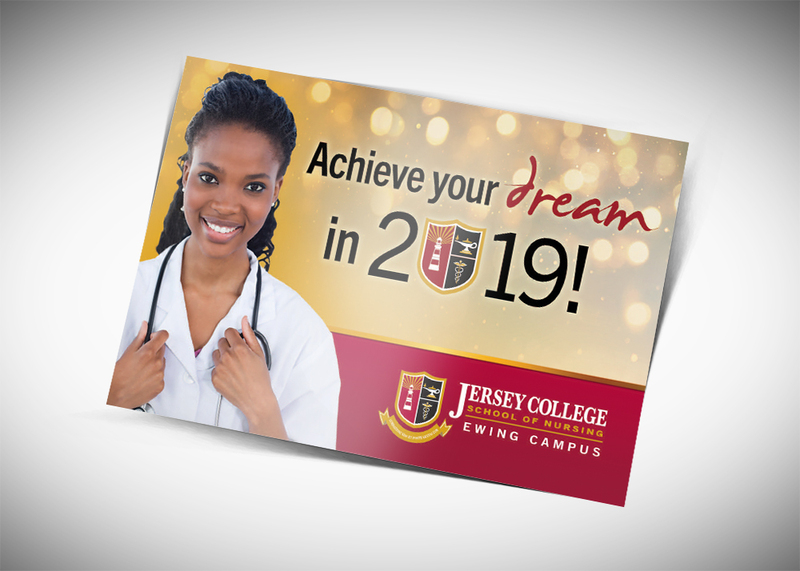 Jersey College School of Nursing uses Direct Mailing as an essential tool to gain the interests of people looking to be Nurses. We assist in purchasing a list of students with a specific degree and looking to advance into LPN or RN programs. After purchasing the list we continuously mail a different postcard every time the list cycles out using USPS EDDM mailing service. This way the person gets a different postcard every quarter, half year or year. 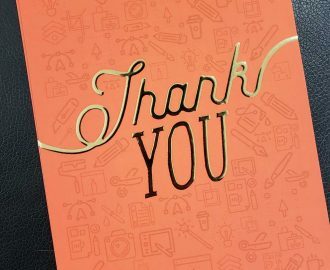 For this specific client we produce 50-60,ooo postcards per month and manage their mailing at roughly 15,000 cards a week over various locations directed towards people who have shown interest in signing up for their course offerings. Direct mail becomes a crucial touch point to these consumers. With proper digital targeting and physical geo targeting using direct mail you are now constantly in range of your target client. Look over your full marketing process and see where a physical touch point makes sense. Here is an example: If you have run a social ad campaign or PPC campaign and converted a lead which provided you with their address you now have the ability to use that address. So if a lead filled out a form and went through an application process this is the person that is most likely to be more receptive to your direct mailer than a cold lead. You say direct mail to people and the first response will be “You mean Postcards”? Big companies have figured this out a long time ago, too many postcards are being sent to people. This is why you have to invest and mail out other promotional marketing materials. 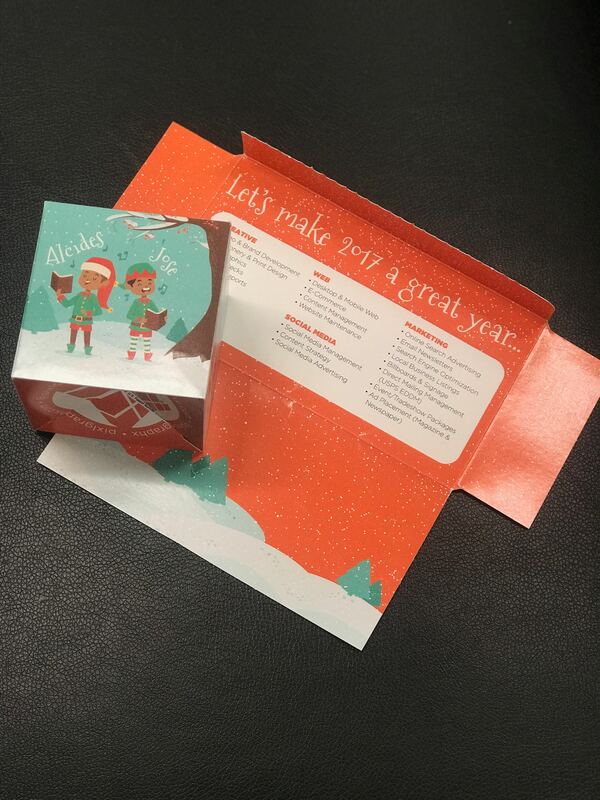 A few examples would be a letter in an envelope, a tri-fold or bi-fold brochure with a wafer seal. 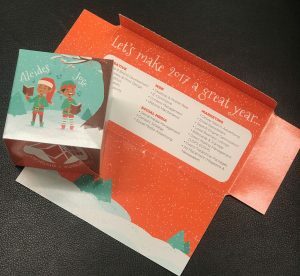 We even mailed a piece with a pop-up cube inside for the holidays and all of our clients loved it! An overly complicated copy can drive away a prospective client or sale. Try to highlight the benefits offered in your mailer. When customers understand what they’re getting out of the offer (the benefit), they’re more likely to at least read it. Don’t focus on features; focus on benefits! Sometimes its good to not ask for anything and say hello. 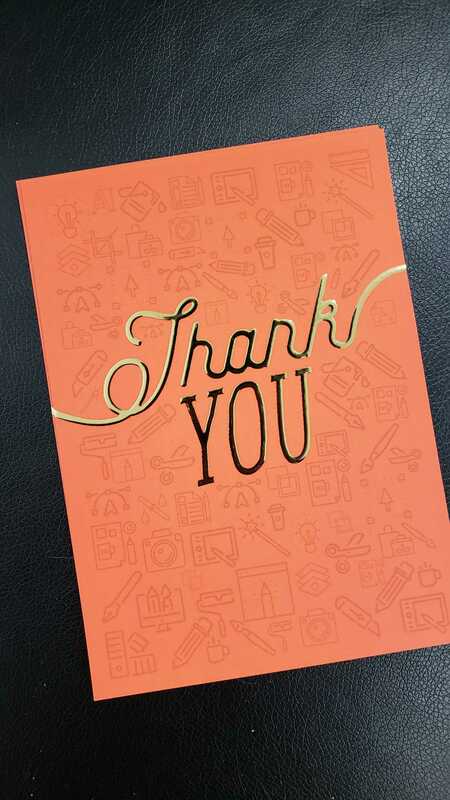 Here is where you send existing clients a nice Hello or Thank You card just to let them know you care. This way the next time you send them a mailer piece they’ll have more interest. Direct Mail Marketing should be considered if you are looking to completely dominate your markets. Utilizing direct mail against SEO, PPC and social advertising will keep your services in the forefront of your consumers mind. Getting a physical item in the hand of your consumer allows them to make a conscious decision on your services, it also shows them you care to be in their presence!